703 Baytree Rd Valdosta, GA. | MLS# 116553 | Valdosta and Moody AFB real estate and new homes. Search MLS Listings for Valdosta, Moody AFB and local areas. Our agents know the Valdosta area, we are experts in local real estate and homes in the Valdosta and Moody AFB area. MAFB discount. Rentals. 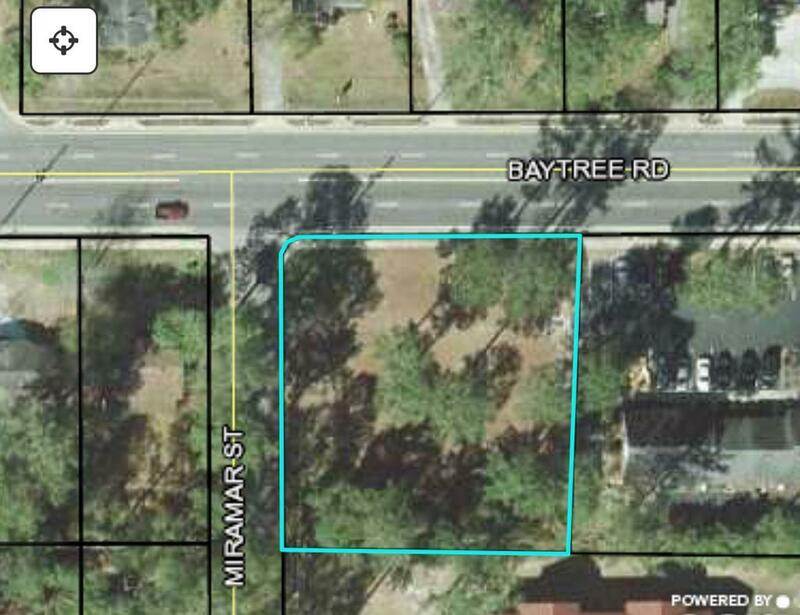 High traffic corner lot just under a half acre zoned C-C on highly desirable Baytree Rd. Would make a great retail, restauraunt, professional office or personal services business location.